Discover the anti-inflammatory benefits of nature's healing seed. A natural anti-inflammatory formula that may assist in renewing your horse’s vitality. Containing 100% Australian grown hemp seed oil, Comanche Complete Oil is the richest source of essential omega fatty acids, including gamma linolenic acid, which aims to assist in restoring your horse or dog’s health, wellbeing and vitality. 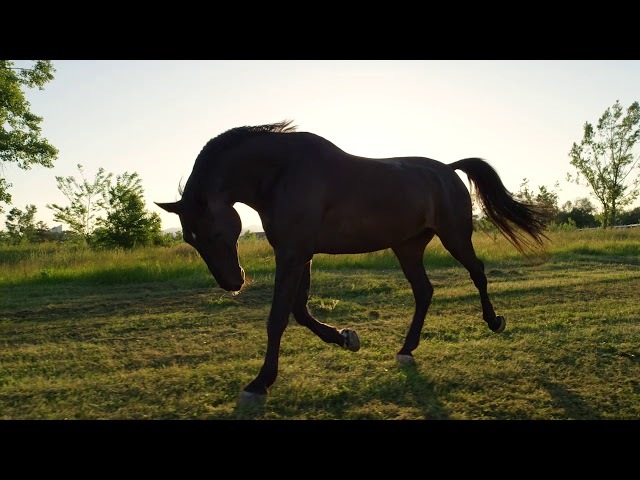 Providing your horse or dog with more than twice the amount of digestible energy than cereal grains, Comanche Complete Oil may enhance their athletic performance, reduce anxious and aggressive behaviours, and actively diminish inflammation – the underlying cause of many diseases. A health, wellbeing and performance tonic for pleasure and performance horses. A non-heating source of dietary energy to promote calm behaviour that may be used to replace high grain diets for horses of all ages and disciplines. A gentle, gut-friendly formula that is considered safe for daily use, including in horses with gastric ulcers, hindgut acidosis, azoturia, laminitis and colic. Its unique oil composition of omega 3, 6 and 9 fatty acids may support any dog or horse with reduced appetite and increased energy demands, including pregnant and lactating mares. With the highest protein content of all plant-based oils, it may assist in the development of healthy body condition in dog and horse’s and topline muscle in horses. The only plant-based oil comprised of Gamma Linolenic Acid, it may reduce inflammation and be used to treat numerous health problems — from arthritis to respiratory function. A valuable tool for treating respiratory problems caused by recurrent airway obstruction, it may reduce pulmonary inflammation. The abundance of omega-9 may be an effective treatment for regaining mobility in the joints to reverse and prevent arthritis. The richest source of essential omega fatty acids, it may support muscle glycogen sparing, alleviate acideamia, lower heart rate and reduce metabolic heat production. The only plant-based source of gamma linolenic acid that may assist in restoring your horse’s health and wellbeing. Experience the benefits of nature’s healing elixir, hemp seed oil. Created by nature, captured for your horse. Comanche Complete Oil 1L of powerful hemp seed oil is perfect for your first purchase. Comanche Complete Oil 5L helps you save $18.40 per litre of powerful hemp seed oil. Choose the perfect size for your horse and buy online now.